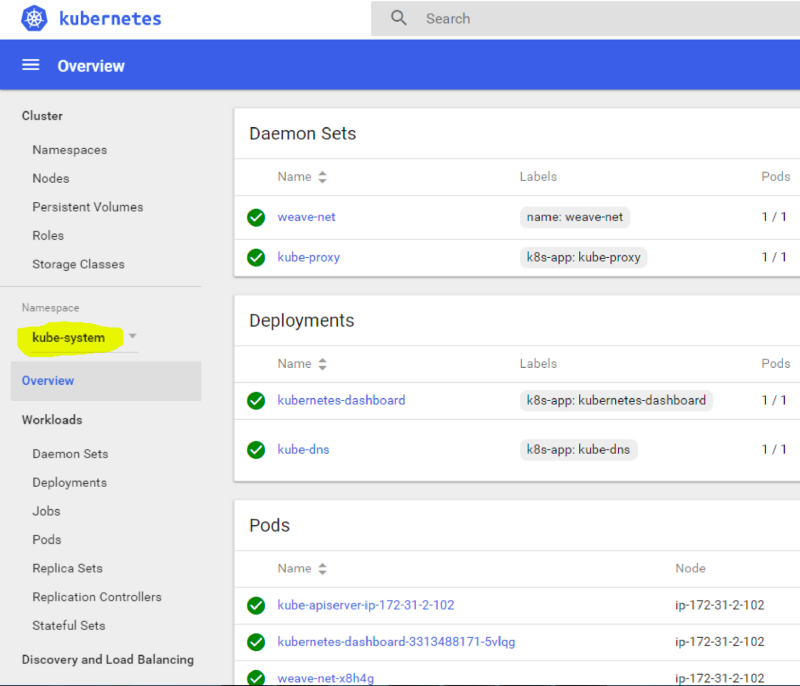 This is a step-by-step tutorial, which shows single master Kubernetes cluster installation, for development, staging, and QA environments. It’s important to note that you don’t have to run production workloads on a single master cluster. Instead, you can use Kublr to create a highly available, multi-master Kubernetes setup on AWS or bare-metal infrastructure. Please don’t confuse the installation package name of “docker.io” with “docker” in this step. If you install “docker” you will get the “System tray for KDE3/GNOME2 docklet applications” instead of the Docker container runtime that we need. This applies to Ubuntu/Debian distributions. On CentOS and Amazon Linux, you will simply run yum install docker and not “docker.io”. Those packages will also install the “kubectl” tool as a dependency, which will be used to control the cluster from the command line. 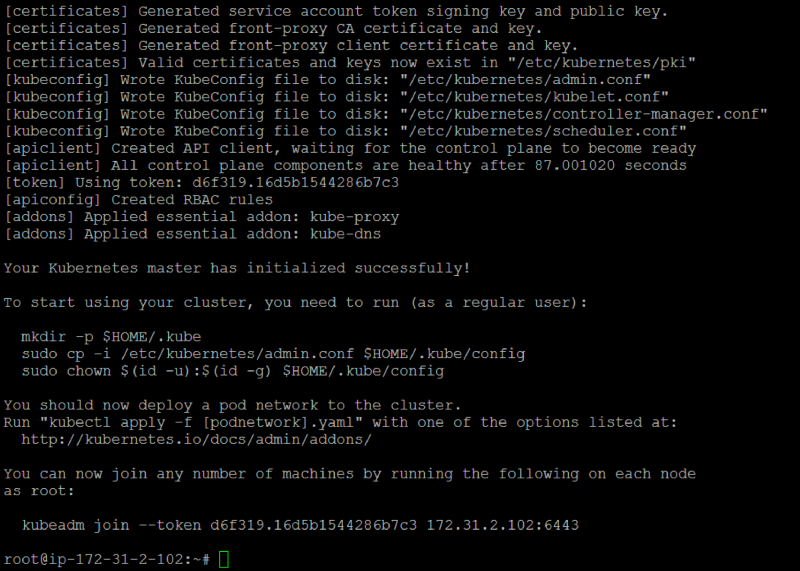 Generates secret keys and default users (to connect to kube-apiserver and control the cluster using the “kubectl” CLI tool). Creates several JSON manifests in /etc/kubernetes/manifests/ folder, each describing one of the master components: etcd, kube-apiserver, kube-controller-manager, kube-scheduler, and their default settings (you can modify any of these later). Do not worry if it gets stuck for a minute or two on “[apiclient] Created API client, waiting for the control plane to become ready” message. During this stage, kube-apiserver container populates the etcd3 storage with initial values. If by chance you get stuck, or this doesn’t complete successfully after a minute or two, something may have gone wrong. You can check for clues or signs of trouble in /var/log/syslog and also do a complete stack reset by running kubeadm reset if all else fails. The IP address 172.31.2.102 is your Kubernetes master node IP. In our example, we follow the best practices and use an internal range IP, you should try to avoid connecting your worker nodes to the master using its public IP address. Before we connect any worker nodes, the next step is to launch an overlay network plugin. 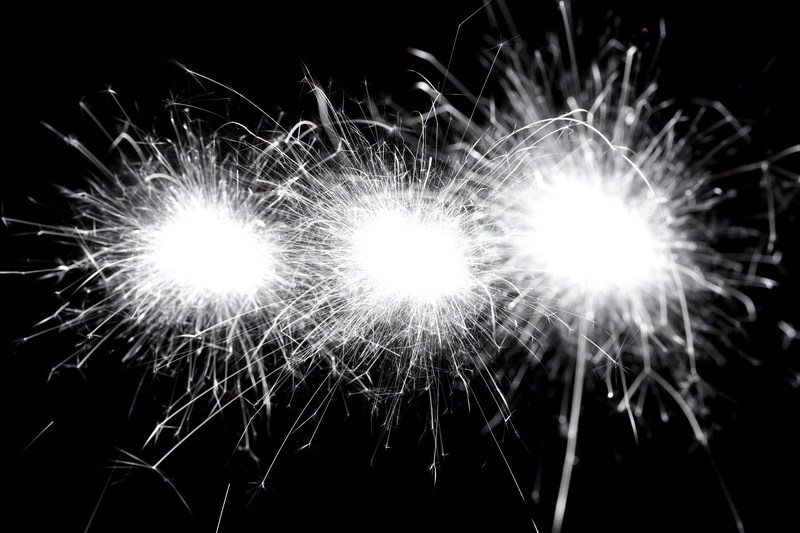 In this example we will use the Weave plugin, which is responsible for automatically updating iptables rules to securely isolate pods from each other based on namespaces and labels. Now we have installed the Weave Net plugin that will manage the overlay network communication between all containers in the cluster. 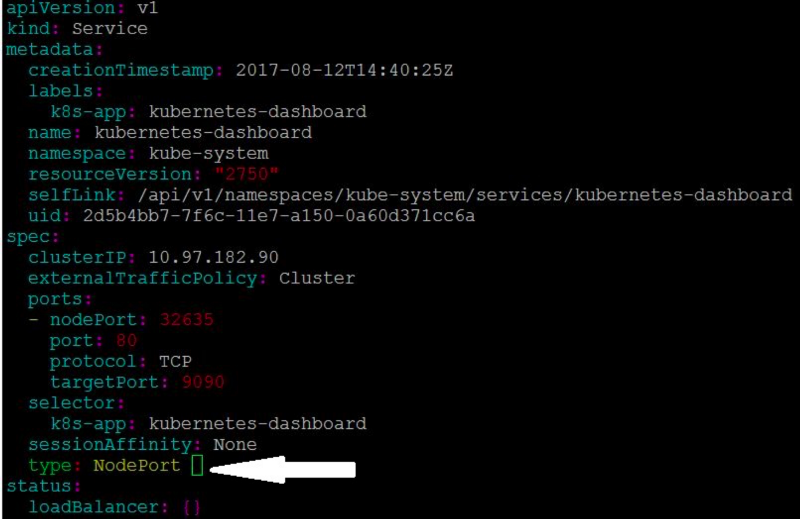 It does so by dynamically adding, updating, and removing iptables rules on each node, allowing Kubernetes managed containers to communicate with each other using their unique internal IP addresses, separate from the underlying VM/Cloud network. For example, your AWS VPC subnet could be 172.18.0.0/16, but all containers in your first Kubernetes cluster connect to each other using 192.168.0.0/24 range, and the second cluster uses 192.168.5.0/24 subnet for all of its containers to communicate. 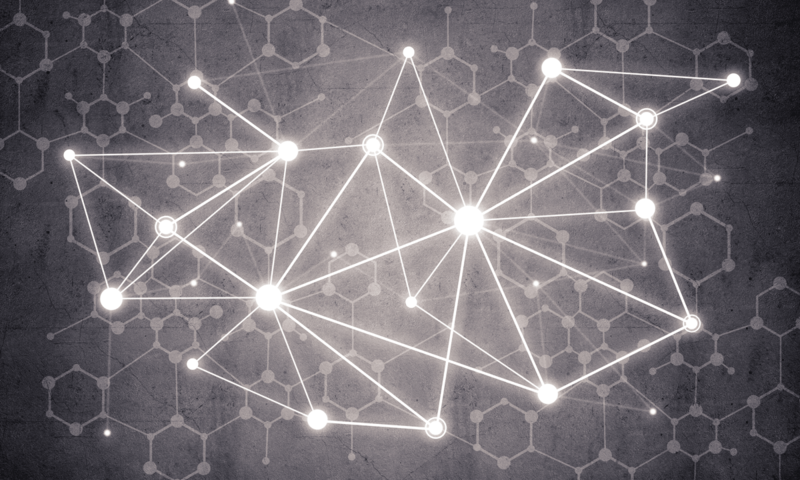 We will not get deeper into details in this article, but overlay networking is an important aspect that you should learn in depth if you want to be capable of maintaining and troubleshooting a production cluster. At this stage, we should deploy the official dashboard, to visualize our cluster resources. The “Service” resource will be reachable only from the internal cluster IP, so you should either run kubectl in proxy mode to reach the dashboard on localhost:9090, or modify the service to expose itself on underlying host machine port. We will expose the port, and reach the dashboard using the external IP in this example, because we’re using AWS instances for this demo and their internal IP addresses are unreachable (though would be possible theoretically if we were to use the AWS VPN). Exit while saving the changes. It will cause the “Service” object of the dashboard (the dashboard consists of a “pod” and “service”, where the pod is the container and the service is the load balancer) to modify its settings, allowing external access to dashboard. This is a random port. While you have the option to manually specify an external port number, this has been omitted for demonstration purposes, to avoid unnecessary difficulties later when running other example pods. You’ve probably noticed that we still haven’t added any “worker nodes” to the cluster. Up to now, every command has been run on the master. It’s OK to deploy lightweight system services (like the dashboard) on the master, because they usually consume few resources and don’t need to be “distributed” and scaled up to many servers. The “kube-system” namespace (the one we switched to from the dashboard) contains important system pods, services, deployments, and daemon sets like, like the Weave Net plugin that we installed earlier. Repeat the procedure on as many nodes as you need, or automate it easily as a bash script that will run after instance boot. On AWS, you can put this sequence of commands into “user-data” for example, so any instance that you start will join the cluster automatically on boot. Now you’re ready to deploy applications and additional Docker images to your cluster. Please note: this is a single master setup and should not be used in production (you don’t want your entire infrastructure to depend on single master server). The steps described here are barely sufficient to create a stable cluster. There are many nuts and bolts, and tons of moving parts involved, multiplied by all of the unique complexities of the underlying infrastructure. Unfortunately, so much could go wrong in an instant. Given all of the different version numbers of Docker and Kubernetes, all of the flavors of Linux, and the nuances of each cloud provider, this can be a dizzying and time consuming (and expensive) challenge for even the best DevOps teams. If you’re interested in maintaining a highly available multi-master node setup with 3, 5 or even 7 master nodes (and without keeping your DevOps team busy troubleshooting esoteric issues, especially during Kubernetes version updates), you can do so using either the Google Container Engine (GKE) on the Google Cloud Platform, or Kublr running on AWS. Kublr is an easy-to-use, well-tested platform for creating and maintaining highly available Kubernetes clusters. All of that, and it can manage your backups, too.